She explained that Annex two of transitional provisions with Constitution of Bosnia and Herzegovina was signed by Republic of Srpska and Federation of Bosnia and Herzegovina, who approved the Constitution in the Annex four of the General framework agreement. 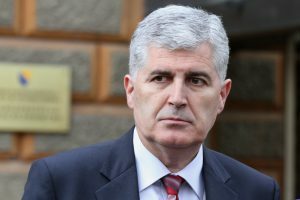 Even if there was willingness of our federal partners to achieve an agreement on constitutional reform in order to implement the Sejdić-Finci verdict, the state Parliament doesn’t have the possibility to vote on changes to the Constitution until National Assembly of Republic of Srpska and federal Parliament make such decisions. 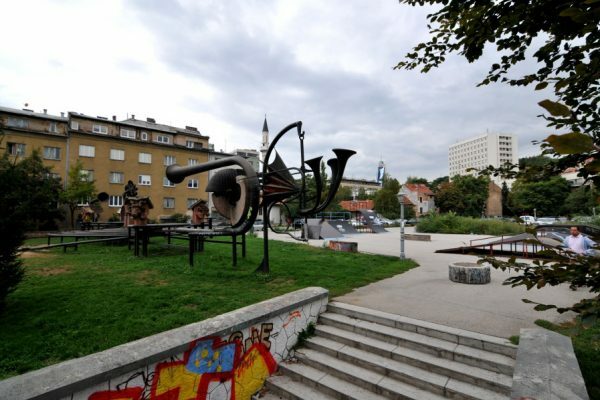 After the negotiations on implementation of the „Sejdić-Finci“ ECHR decision have come to a halt, a question of returning the whole process to BiH institutions has been raised, being that the leaders of ruling parties and EU representatives haven’t been able to find a solution through their countless meetings and negotiations. 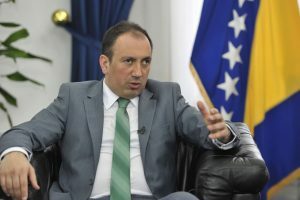 Upon hearing of such possibility, SNSD’s representative in state Parliament, Dušanka Majkić, stated that the state Parliament doesn’t have the possibility to vote on the changes to the Constitution without agreement from both entity parliaments. 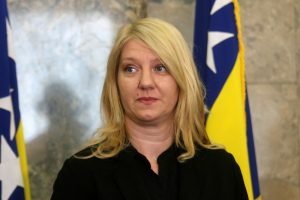 To support this statement, she referred to transitional provisions of Annex II of the Constitution of Bosnia and Herzegovina. 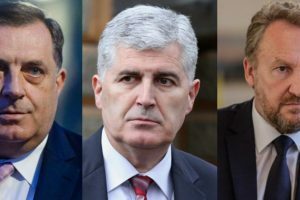 However, if we look at the Constitution of BiH, Article X clearly states that „This Constitution may be amended by a decision of the Parliamentary Assembly, including a two-thirds majority of those present and voting in the House of Representatives“. Any procedures in the entity assemblies are not even mentioned. If we look at the Annex II of BiH Constitution, specifically its transitional provisions to which Majkić referred, not only do they not mention the entity parliaments, but they don’t deal with constitutional reform at all. In Annex II, we can only find the Joint interim Commission which has a mandate to „discuss practical questions related to the implementation of the Constitution of Bosnia and Herzegovina and of the General Framework Agreement and its Annexes, and to make recommendations and proposals.“ According to Annex II, The Joint Interim Commission is composed of four persons from the Federation, three persons from the Republika Srpska, and one representative of Bosnia and Herzegovina. Meetings of the Commission are chaired by the High Representative, or his/hers designee. So, by simply reading the BiH Constitution, it is easy to determine that Dušanka Majkić is incorrect when stating that the changes to the Constitution ought to be adopted in entity parliaments, while the state Parliament is only there to “confirm” such a decision. 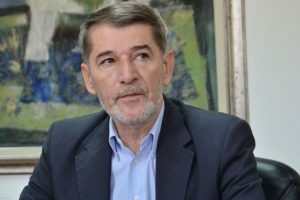 Just as the leader of her political party, Milorad Dodik, who has previously made the same, equally incorrect observation, Dušanka Majkić’s statement is also rated as false.